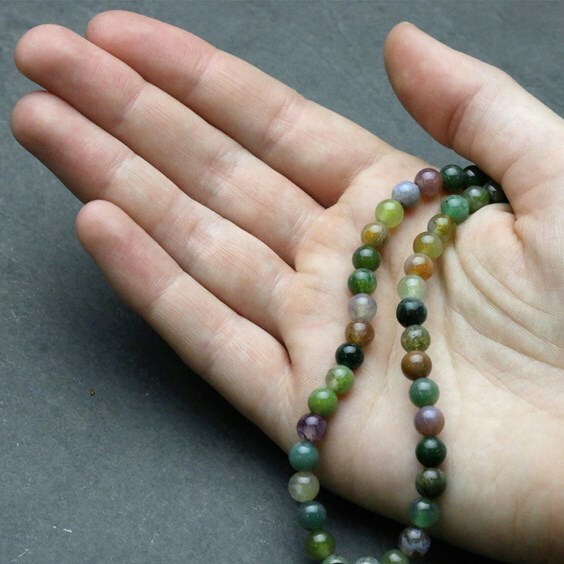 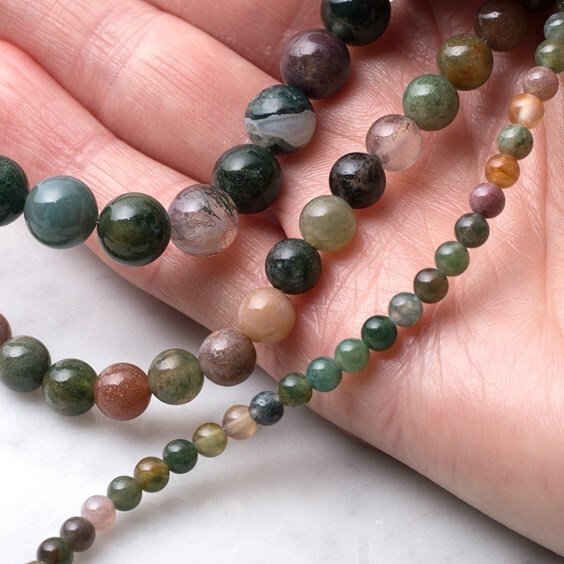 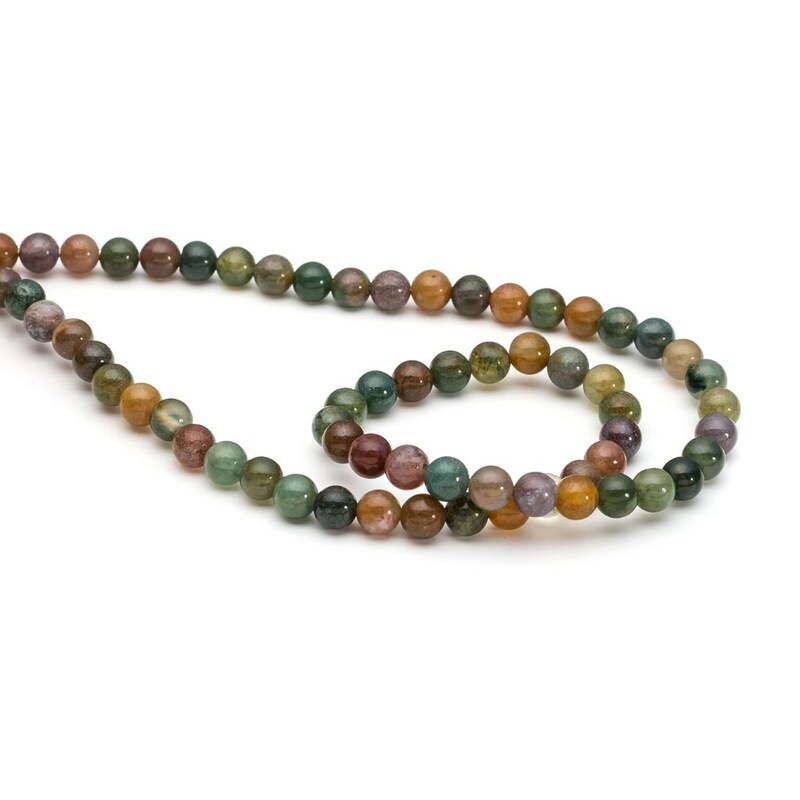 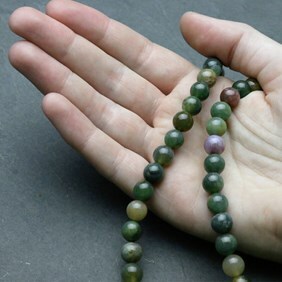 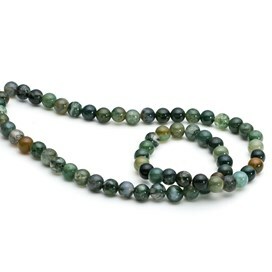 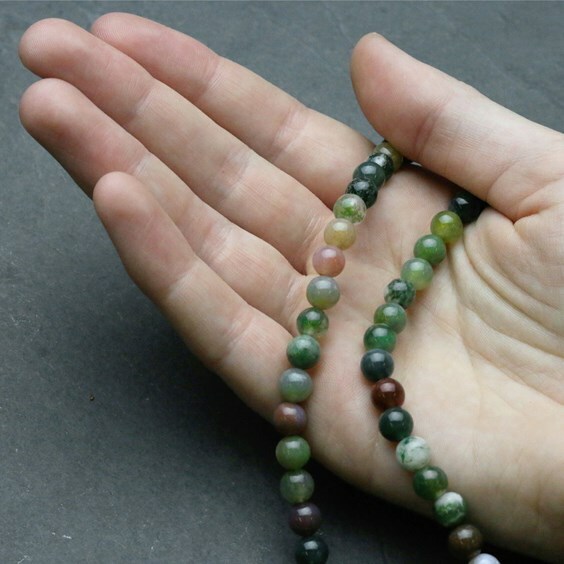 These indian agate round beads have lovely shades of green, brown, amber, beige, and mauve. 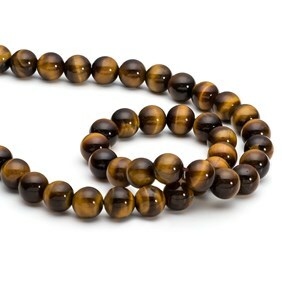 Very pretty indeed! 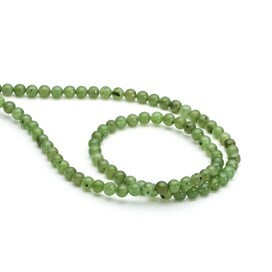 Save approximately 38% compared with buying them in a pack of ten!